A collection of thoughts on different aspects of meditation for silent contemplation. There is nothing so potent as meditation to re-establish our rhythm when our mind is tossed by the waves of unruly thoughts. Here is a collection of thoughts on different aspects of meditation for silent contemplation. 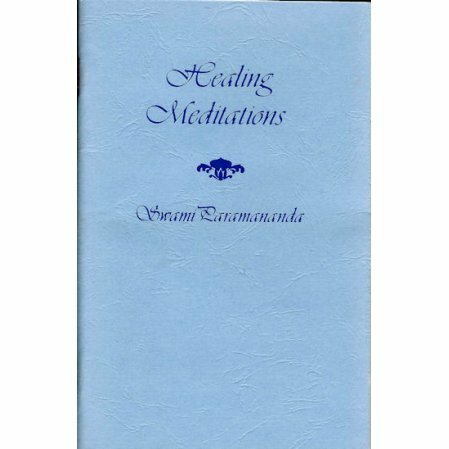 This small book contains ten guided meditations: a meditation of life, light, purity, humility, joy,freedom, love, wisdom, and peace.